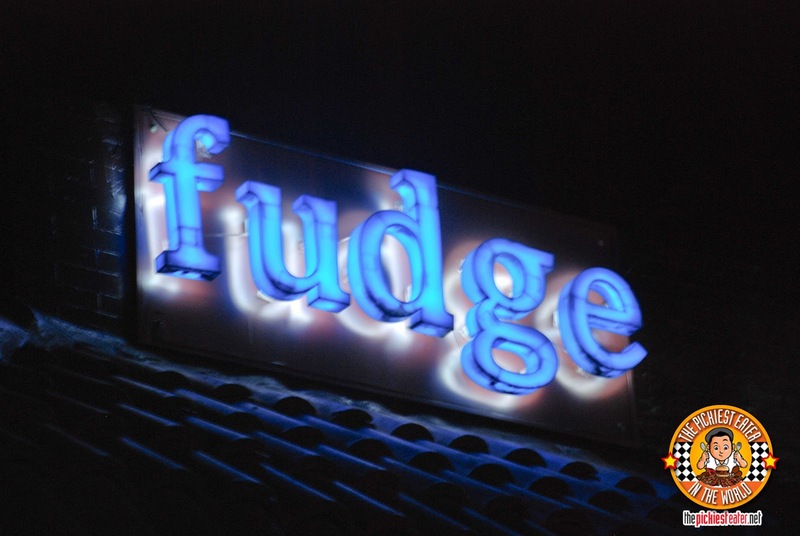 THE PICKIEST EATER IN THE WORLD: WHEN IN CEBU: FUDGE RESTAURANT!! Cebu has undoubtedly bloomed into a full blown metropolis. Gone are the days when Cebu would be considered a city in the province. 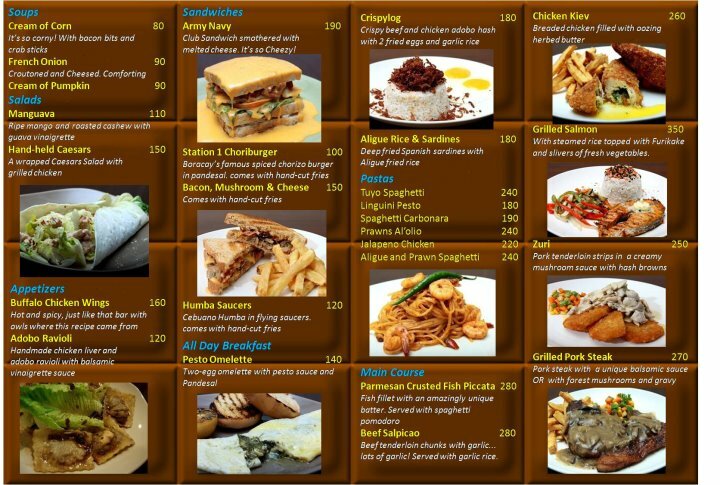 Give or take a few things, there aren't very many things in Manila that you can't get in Cebu. However, when I took Rina out to a late night out on the town, I found it rather odd that a lot of establishments closed by around 9pm.. Just like the used to in the good old' days. By no means am I a night owl. I don't drink, smoke or dance, so I totally feel out of place at bars and clubs. But I do, sometimes, get attacked by the late night munchies (no drugs involved), and it was a little bit disappointing that there weren't very many restaurants opened at the "ungodly" hour of 9pm. 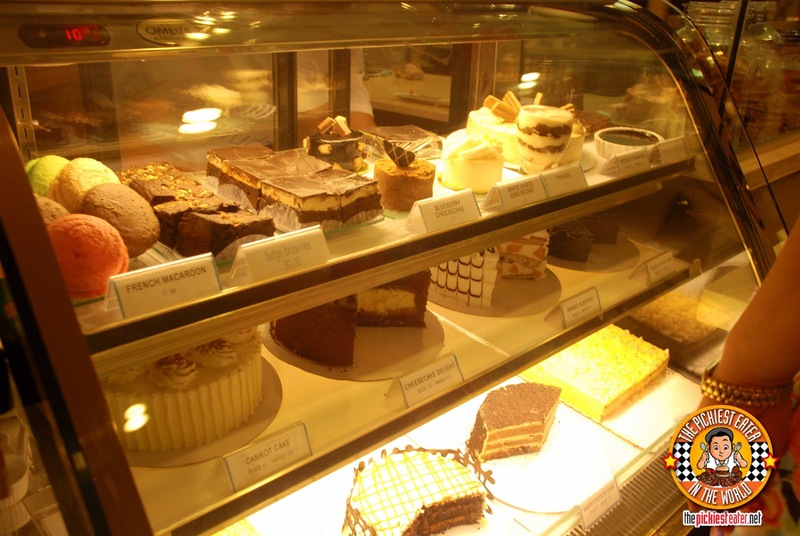 As we were heading back to Portofino Beach Resort, we came across a cafe called, "Fudge". I remembered seeing it in some blog posts, and my brother, who had joined us, told me that he tried something quite interesting there.. "The Sweet Potato Cake". More importantly, It was open! Fudge is located along A.S. Fortuna Street near Banilad Street (Cebu is quite a small city so it should be easy to find), which is coincidentally a two minute drive from where I used to live. I'm assuming that if Fudge was already there when I lived in Cebu, I would have been a lot fatter in high school (I was A LOT thinner in high school. I'd post a picture but I can't risk one of you falling in love with me, sorry). The place had the makings of a nice, cozy Coffee shop, however the aircon was faulty so I couldn't really get myself comfortable. Otherwise it had clean interiors, simple decors, and not overly crowded. 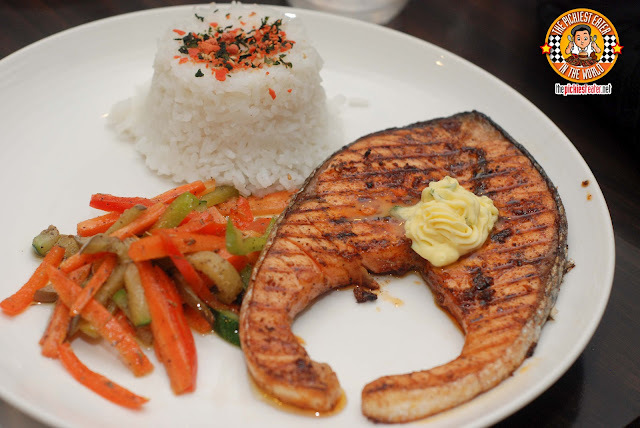 After successive days of eating oily beef tapa, Longganiza, Lechon, and deep fried Chicken Skin, Rina decided to go a healthier route and try Fudge's Grilled Salmon (P350). Ironically, her "Healthy" selection came topped off with a nice chunk of Garlic butter that she spread around and watched melt deep into the inner recesses of the fish, giving it an added creaminess. The fish was grilled very well, letting the smokiness meld just right with the natural flavors of the fish. The dish came with a side of vegetables, and rice topped with "Furikake", which isn't as perverted as it sounds. It's actually just a topping of seaweed strips, dried fish and other ingredients that the Japanese thought would be awesomew to add to their rice (The ideas of those guys are insane). 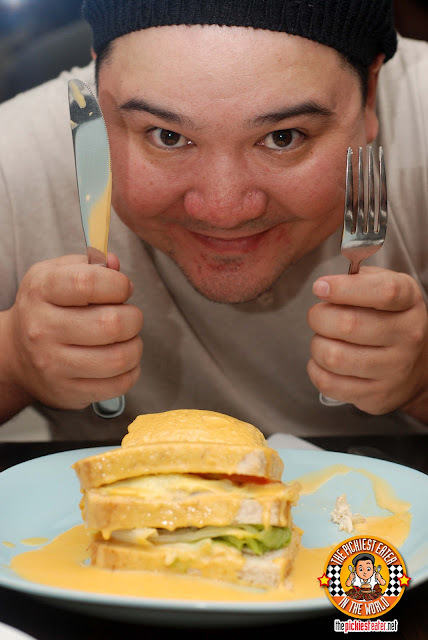 Since Rina is the boss, she ordered for me the Army Navy, which is a club sandwich drowned in a thick cheese sauce. Though I had my heart set on another item on their menu, I agreed to it because of the promise of bacon and cheese, not to mention Rina did her Puss N' Boots "kawawa" face to me, which never fails to melt my heart (Yet whenever I try to do my version of it to her, she ends up cracking up to the point of almost passing out. What the hell?). I think this is what the "Hot Stuff" of Jonah's Shakes in Boracay was trying to achieve. They wisely trimmed off the sides, and filled the sandwich with bacon, egg, and some lettuce and tomato. 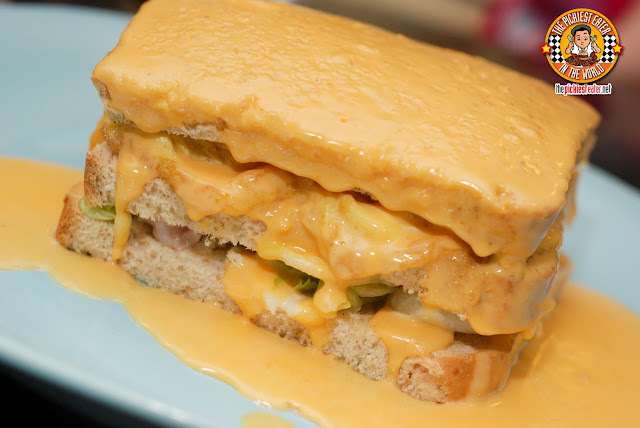 The cheese sauce was very flavorful and they poured just the right amount so that there's enough in the plate for you to cut a piece of the sandwich and sop it up on your own. My only comment was, all sandwiches should come with a side of fries. This did not. 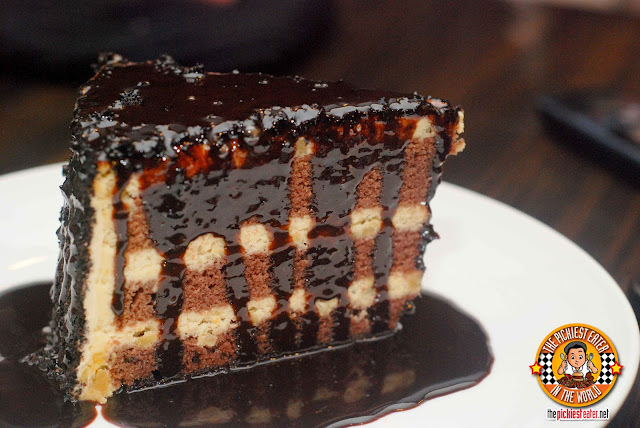 If you didn't know what it was, you'd first think it was some sort of a Mocha cake. However, few more bites will have you doubting that conclusion. Even when you see the small orange chunks of sweet potato, there would be a good chance that you'd think it was mango. Fudge's Sweet Potato Cake is weird that way. Weird in a good way. It's unique, and quite tasty. Even with the sweet potato bits, you don't get the feeling that you're chomping down on a vegetable for dessert. I think I might have preferred ordering this cake, which I unfortunately saw only AFTER I had paid the bill. 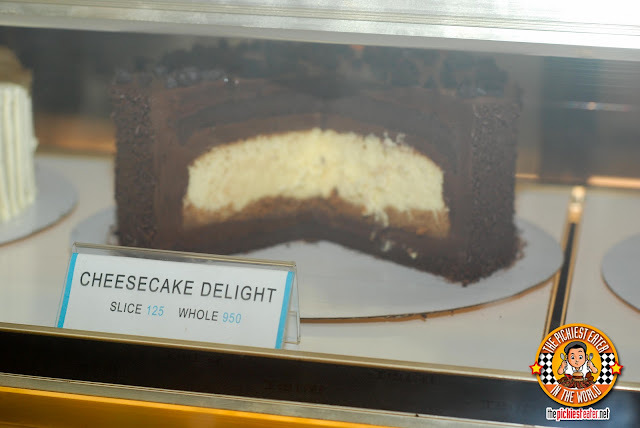 Fudge's "Cheesecake Delight" seemed to be a chocolate cake with the cheesecake baked inside of it. I can't vouch for the taste, but I think the concept is pure genius. 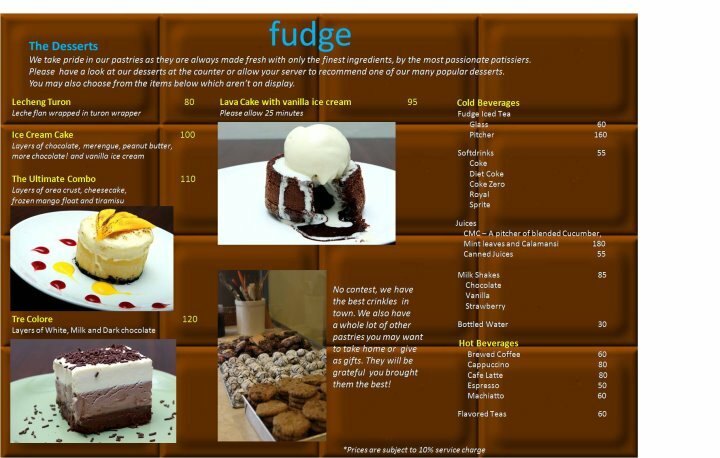 Judging from the food and dessert choices, I left Fudge wanting to try so much more items on their menu. The prices are very reasonable, and I enjoyed everything I tasted there. I still can't get over missing out on that Cheesecake Delight though. We couldn't stay longer because we had a little sleeping beauty with us. I wanna have everything now! haha! Cebu food trip na tayo!! Didn't have that great of an experience though cuz they closed after less than an hour of our stay. I had the choco lava. You definitely need to show me around next time! 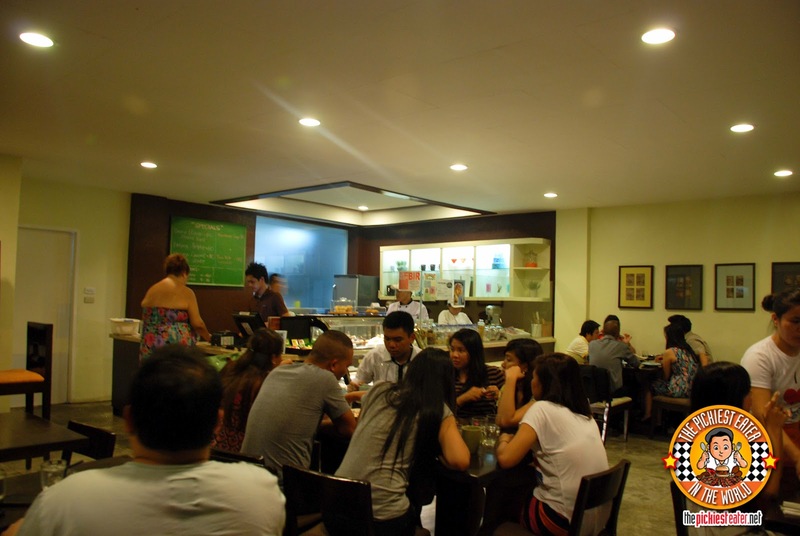 This place has a really delicious selection of vegetarian dishes, which is hard to find in Cebu. The cakes are really fantastic. You definitely should visit Cebu Vicenta! Ahhh the sweet potato cake! Yum!! :) They now have a branch in Ayala Center Cebu. 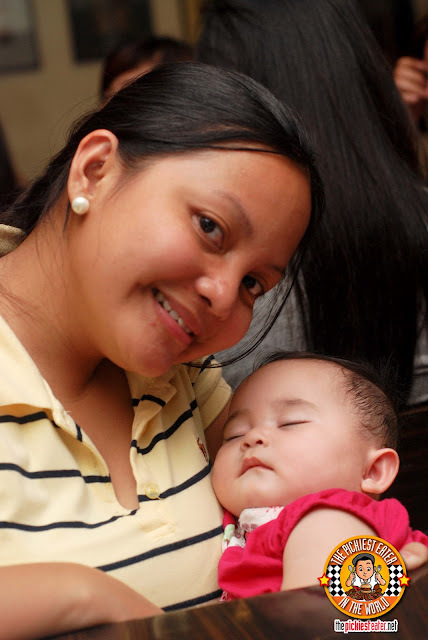 I'll revisit when I go back to cebu.. maybe sometime in August.. Hope to finally meet ya!